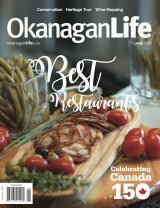 Our June 2017 issue features the Okanagan Life's 2017 Best Restaurants Awards. 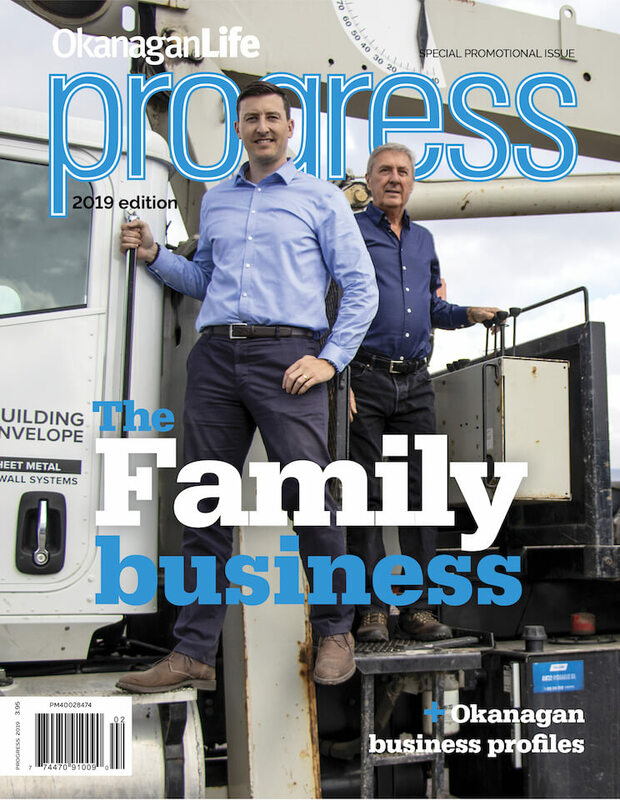 See how nature rebounds with our conservation feature by Judie Steeves. Our Good Neighbours features Vernon volunteers and were in person with Kelowna playwright Sean Harris-Oliver. Delve into Okanagan heritage with our Valley tour inspired by Canada 150.